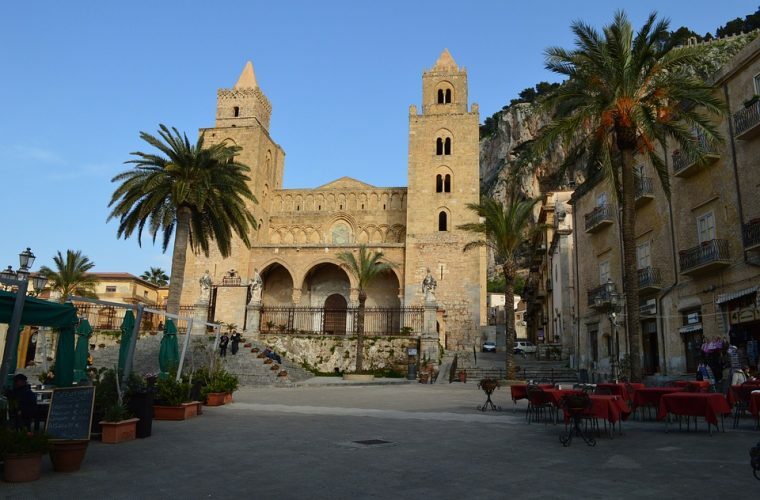 Tindari and Cefalù Tour will give you the opportunity to visit the monastery that hosts the "Black Madonna", together with the wonderful Cefalù. 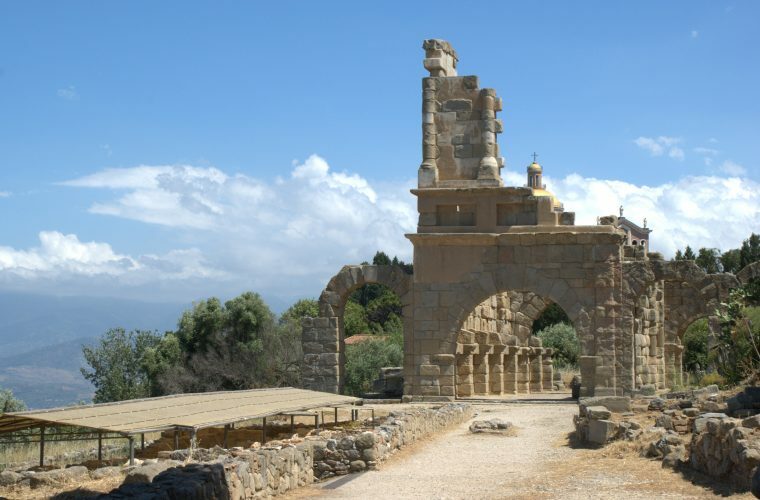 Visit the ancient village of Tindari, full of Greek remains and the incredible Cefalù, with its Arab-Norman art. The first stop of the Tindari and Cefalù Tour will be Tindari. The village of Tindari, perched on a rock high above the sea, is known worldwide for its Sanctuary of the Black Madonna. This village was founded by the Greeks of Syracuse at the beginning of the IV century b.C. It was a colony of mercenaries who helped the Hometown during the war against Carthage. Today it is a place of pilgrimage: millions of devotes come every to worship this statue of a Black Madonna founded in the close waters of Marinello. Additionally, it is the site of an ancient Greek temple, together with other remarkable remains. Above all, is incredible the view from the Sanctuary’ Square, above te Tyrrhenian Sea. 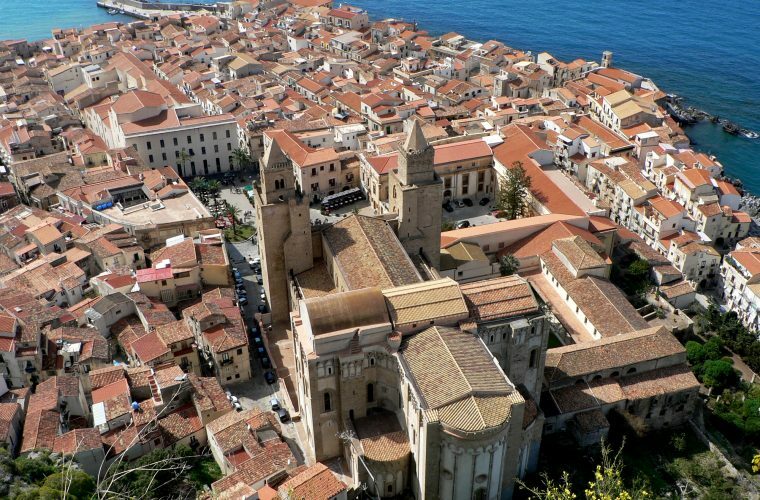 The second stop of the Tindari and Cefalù Tour will be Cefalù. Moving on from Tindari we will get into the Province of Palermo to reach the small town of Cefalù. In this lovely fishing village we will soothe our senses. The centre is mostly famous for its marvellous Norman Cathedral, which has been inserted on the UNESCO World Heritage List as part of the Arab-Norman Palermo and the Churches of Cefalù and Monreale. Not only art and churches, in Cefalù is quite satisfying to wander through the narrow streets lined by nice little boutiques. Here in Cefalù we will have a break. At lunch time we’ll offer for free a rich tasting of Sicilian street food. Or, if you prefer, you will have one hour of spare time to enjoy lunch in the nearby. When the visit will be over, you will get back on the minivan. The return to Catania is expected at approximately 7pm. If your accommodation is not in Catania, you can reach us using one of our comfortable transfer services. Cefalù is a city and comune in the Province of Palermo, located on the northern coast of Sicily, Italy on the Tyrrhenian Sea about 70 kilometres (43 mi) east of the provincial capital and 185 kilometres (115 mi) west of Messina. 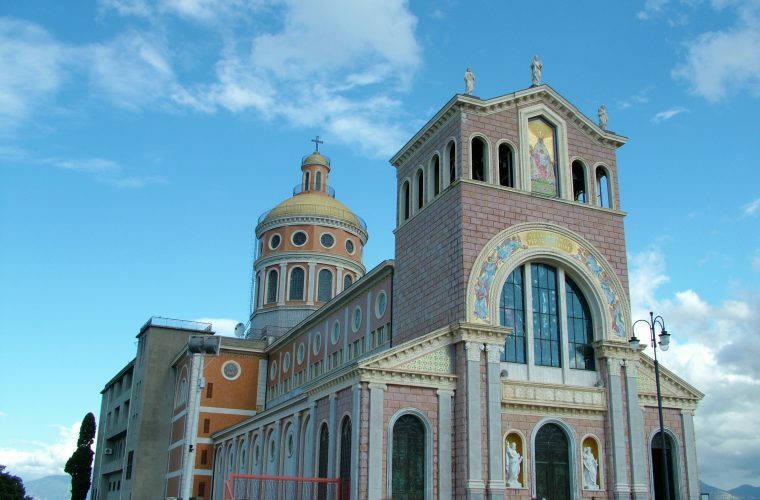 The town, with its population of just under 14,000, is one of the major tourist attractions in the region. Despite its size, every year it attracts millions of tourists from all parts of Sicily and also, from all over Italy and Europe. Tindari (Sicilian: Lu Tìnnaru), anciently Tyndaris or Tyndarion is a small town, former bishopric, frazione (suburb or municipal component) in the comune of Patti and Latin Catholic titular see, in the Metropolitan City of Messina in northeastern Sicily, between Barcellona Pozzo di Gotto and Cefalù. Tindari has a famous sanctuary and is also famous for the poem “Vento a Tindari”, written by Salvatore Quasimodo.Tyndaris was situated on a bold and lofty hill standing out as a promontory into the spacious bay of the Tyrrhenian Sea bounded by the Punta di Milazzo on the east, and the Capo Calavà on the west, and according to the Itineraries was 36 miles from Messana (modern Messina).